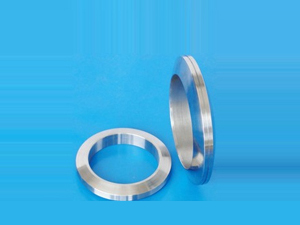 Automotive exhaust applications;Spiral wound type of the gaskets;Excellent sealing performance;Insteand of expanded graphite gaskets with long using life. 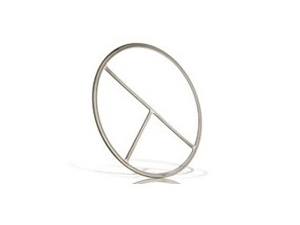 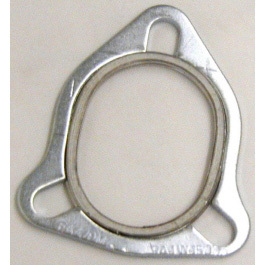 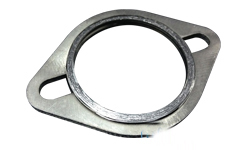 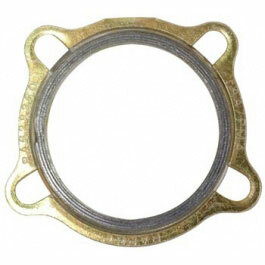 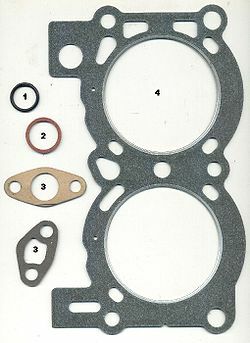 KXT600-EX-4: A spiral wound, 4 holes exhaust gasket for continental Engines. 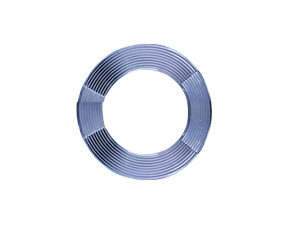 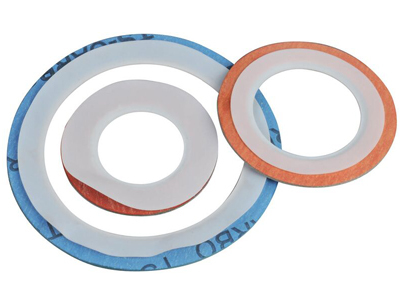 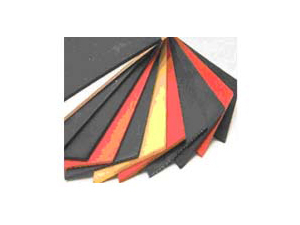 More information about the Exhaust Spiral Wound Gaskets, Please contact us.